← Kenzo … Bold Prints Galore! Working for Avoca has given me the opportunity to get to know different brands of clothing that they sell throughout their stores in Ireland. One brand that constantly delivers beautiful and on trend items is SELECTED. 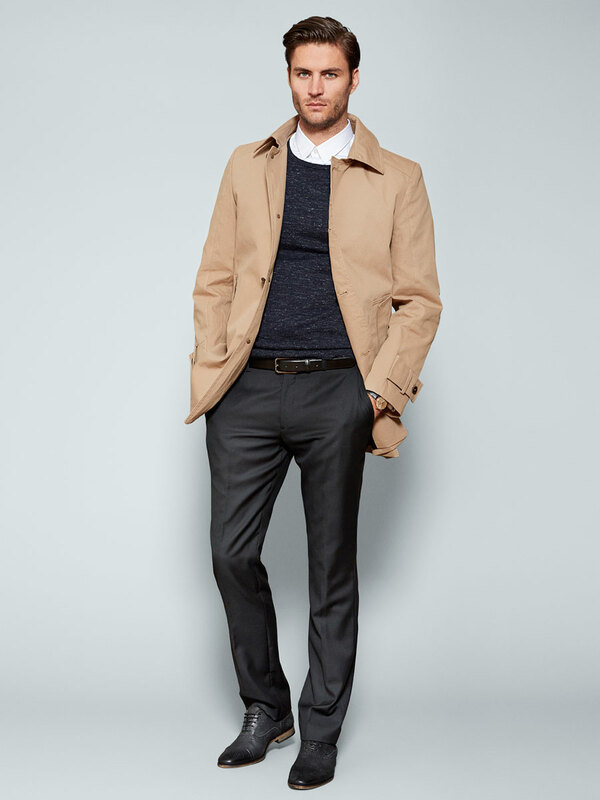 Selected is a Danish family owned brand which has been running for at least 25 years. They cater for both men and women, originally starting as a menswear brand. They focus on keeping their garments current and sophisticated. 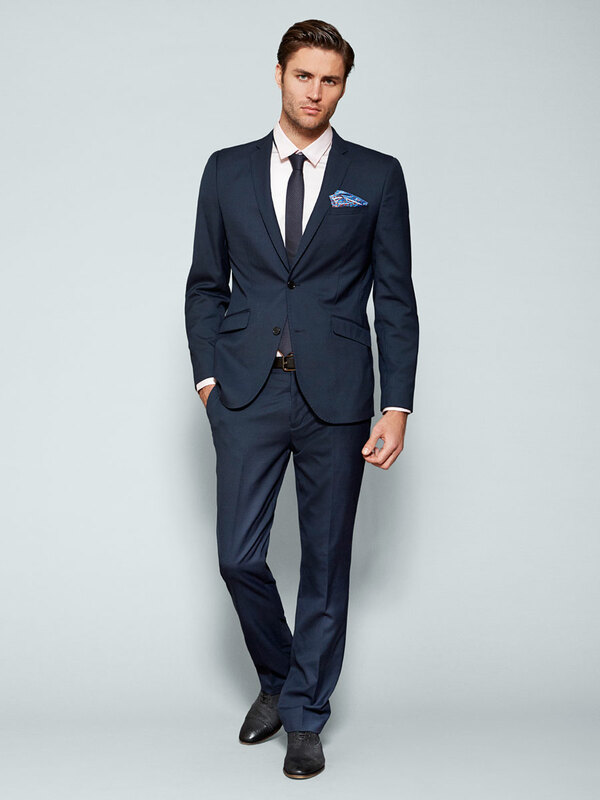 Their menswear line is created for the modern man, its all very contemporary and focuses on fitted shirts and suits. I love a well dressed man as much as the next girl so I have been spreading the word to my male friends and family. When all the knitwear for winter came in majority of my colleagues and myself all wanted the jumpers for ourselves let alone buy them for relatives. I have to say the mens stuff if very simple and minimal but thats what’s great about it, you can forever mix and match and now have to worry about clashes etc. The great thing about the womenswear side of the company is that its split into two departments; Selected Femme and Selected Femme Jeans. Selected Femme focuses on feminine cuts and sharp tailoring in delicate colours.